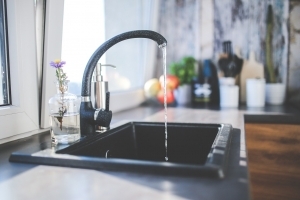 Many individuals treat their kitchen sink as a garbage can and put anything and everything down the drain. Unfortunately, even with a garbage disposal installed, not everything will be able to be disposed of through the drain. 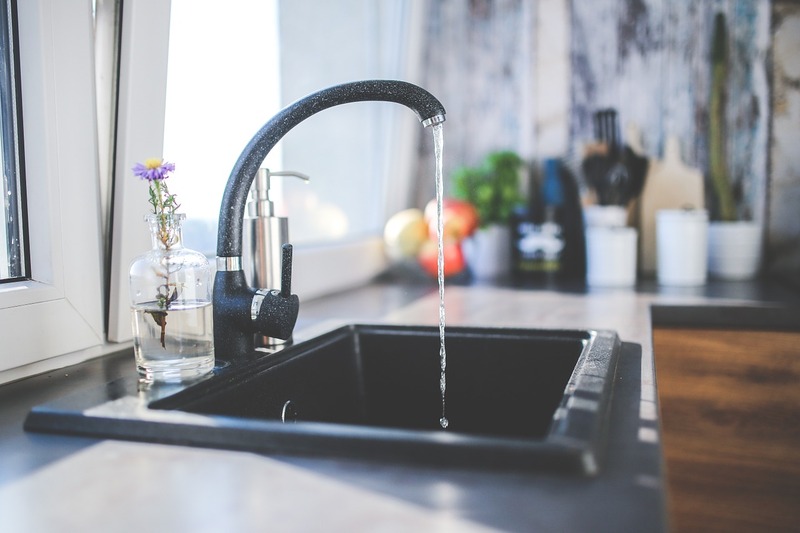 To help prevent any serious blockage, protect the integrity of your pipes, and reduce wear and tear, here are the items that should never be put down the sink. All of these items have the possibility of becoming blocked in the drain, cause the water to swell, or stop the garbage disposal blades from working. The best way to avoid clogging the kitchen sink is to always dispose of these items we listed via the garbage. To make it even easier, make sure to keep your trash can close by to your sink so you don’t have to carry any rotten food or leftovers across the house to dispose of it properly. By avoiding putting these items in the drain, you’ll see a drastic reduction in the number of clogs you see. If you have accidentally put one of these items down your sink, or it’s clogged for another reason, give us a call today at (603) 518-5777.